Acquire Reviews - affordable app for getting customer reviews. Requesting Reviews was never this simple. Request Customer Reviews for your business in less than 15 seconds! Our review app allows you to request reviews by simply entering the phone number or email address. Choose one of our pre-written messages, select review site, then press "Request Review". We have detailed video instructions built into your app. This helps with initial set-up of the review site listings of your business. In addition, we have 3 custom review site fields, that can direct your customers to any URL you desire. One of these custom fields can be utilized for our Review Funnel Landing Page. This is designed specifically for your business, for an additional $10 per month. We measure customer satisfaction prior to posting to online review sites. Check our notifications tab in the app for monthly articles to help with your online reputation. 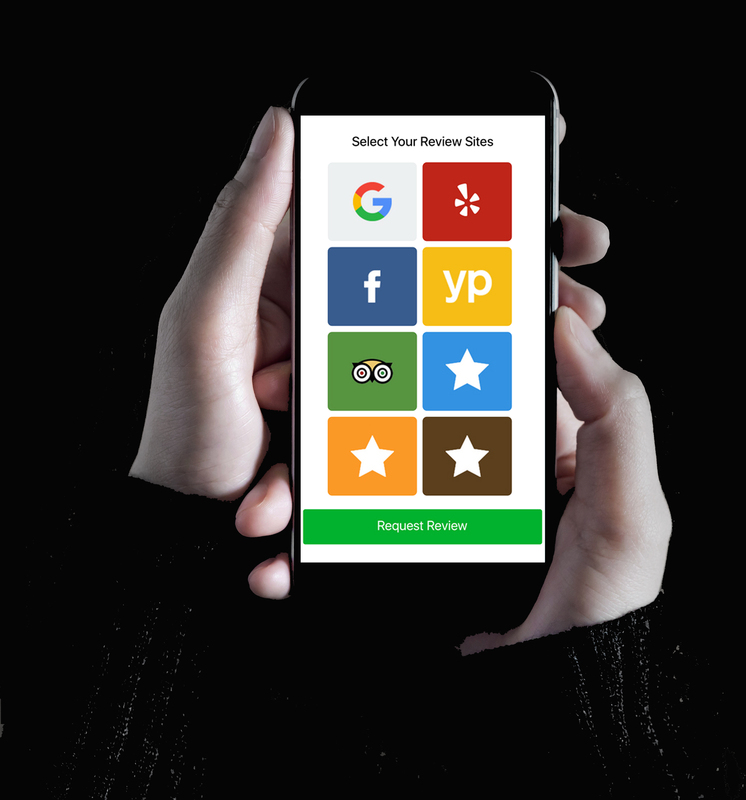 Our Business Review app serves industries looking for Automobile Dealership Reviews, Restaurant Reviews, Gym Reviews, Air Conditioning Reviews, Plumber Reviews, Electrician Reviews, Dentist Reviews, Physician Reviews, Attorney Reviews, Hair Salon Reviews, Spa Reviews,Realtor Reviews and More. Customer Reviews star rating is the number one factor used by consumers.